absolut temptation. absolut ad. 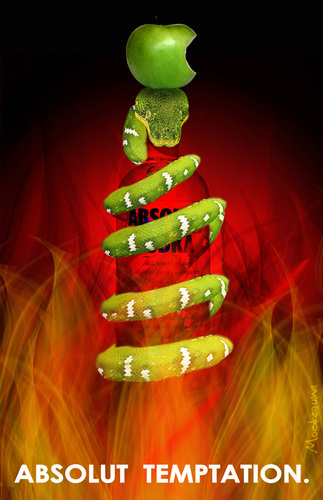 HD Wallpaper and background images in the Vodka club tagged: absolut ads absolut vodka.